How to add the java script for your blog page.....? As we all have experience blogger have give you a chance to add some java script as gadgets. Also you can sometimes enter them into your template although it is somewhat difficult to remove the tag as soon as we want. This is due to the complexity of your blogger template. 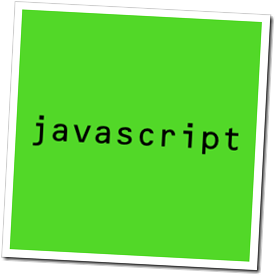 Therefore it is advisable for beginners to add them in side bars, bottom or top as a java script as it can change easily and remove easily. How to add a java script for a side bar.............? 2.Select the add gadget where you expect to get it. 3.Give a title for script if needed. 4.Copy and paste your script from the source you expect. 5.save the script and save the arrangement. How to add a java script for the template............? The template of the blogger has main 3 types of places where we have to add the script.Those are the head, body or an another script. Also there may be any other places with in them. 3.Give the command of expand the template. 5.enter your key word to find the part of the html. 7.Preview for any problem before save the template. Warning: If you are not experience in the template, don't use the template for script that have alternative of side bar. However it is advisable to have a copy of the template in your computer before each update of template.